Pain relief, anti inflammatory and sports recovery gel. Proudly supporting the Australian sporting community. 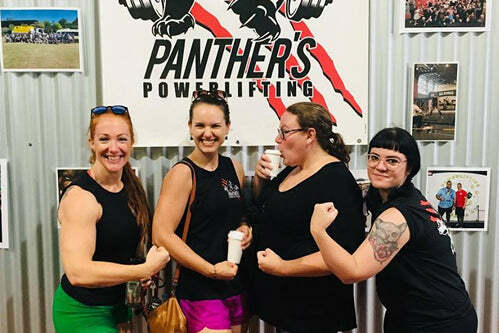 Red is one of Australia's strongest women and as an advocate for women wanting to improve their health and ﬁtness, she is a perfect role model for changing the mindset towards positive body image. 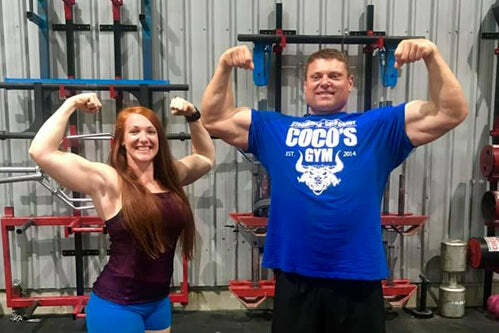 Red burst onto the power lifting and Arnold's Strongwoman scene over the last 18 months and in just a short time has established herself among the leading heavy lifters here. 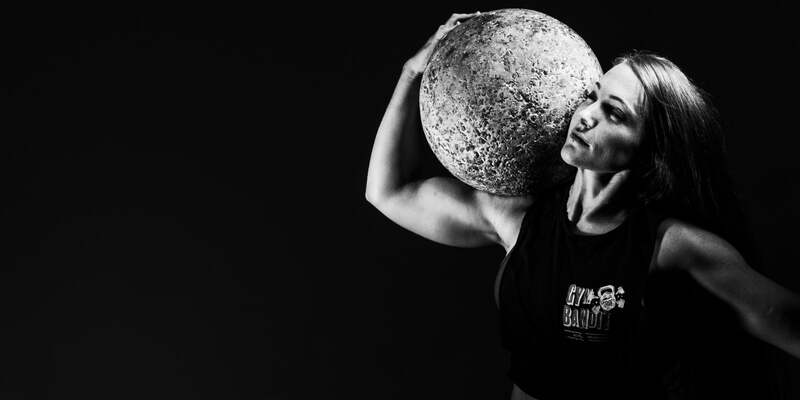 She has also captured the attention of other International Arnold's Event holders and has been invited to the South African leg in 2019. Red is the current ASA Women's Champion and finished 3rd in 2018 at the USS Women's World Pro, in Memphis Tennessee. 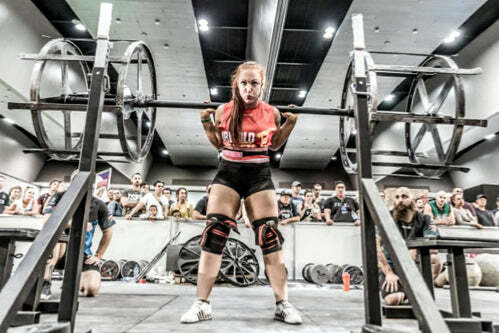 2018 was a big year for Red, who also finished 4th at the prestigious Arnold's Strongwoman Contest in Melbourne. At Athletes Gel, we are all about supporting our sporting community. If you are an Athlete, Sports Club, School or Organisation who is looking for product or funding opportunities, then we are able to assist you with your goals. If you are interested in becoming a distributor we have some great opportunities available. Is it cheaper buying directly from Athletes Gel? No. Purchasing through this page is no different to purchasing directly through our store. Funds generated through this page support athletes, grassroots clubs and the sporting community. What makes Athletes Gel so good? Firstly, we are Aussie made, use all natural ingredients and are Paraben free. We use 4 active ingredients and the quality and quantity we use makes us one of the strongest available products anywhere in the world. How often should I apply the gel? Apply as needed and use only as directed. Up to 4 times daily. How is Athletes Gel developed? Athletes Gel is a topical formula developed in conjunction with some of the planets best athletes. Over 150 sports people tested our gel in their environments and had three major requirements. Better performance, accelerated recovery and rapid relief when it was needed. The product is manufactured in an approved TGA facility at Quest Pharmaceuticals in Melbourne, Australia. 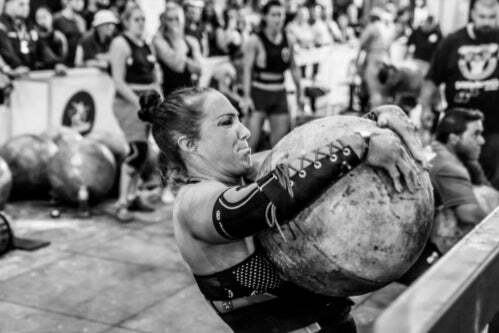 Is Athletes Gel TGA approved? Yes. We are fully certified with Therapeutic Goods Australia (TGA). License Number - AUST L 295444. Does Athletes Gel pass WADA and ASADA testing? Yes. The Athletes Gel formula has been successfully tested internationally and has passed anti-doping authority check lists for banned substances. Commonwealth Games sprinters from 2 countries noticed faster recovery from hamstring strains, our WSL Pro Surfers had improved flexibility in their hip flexors and both of our World Champion Kayakers were amazed at the relief they got through their shoulders and lower back during training. At every stage, under any circumstance, the athletes who took part, were blown away with the individual results they got from the product they had a hand in developing and that's what we we bring to you now. Is Athlete Gel all natural? Athletes Gel uses Clove, Wintergreen, Arnica and Capsaicin as its major ingredients. These are some of the most powerful natural plants that assist in pain relief, inflammation and eventual recovery from a range of ailments. These scientifically proven ingredients are sourced from Australian Therapeutic Goods Manufacturers & Suppliers and are traditionally used in Western Herbal Medicine. What can Athletes Gel be used to treat? This fast acting, Australian made Gel is perfect for those dealing with pain, bruises, inflammation, muscle aches, stiff joints, osteoarthritis and for massage therapy. What happens if Athletes Gel is consumed? Athletes Gel is one of the strongest listed topical formulas in the market. Although this product is all-natural, plant substances are still known to contain chemicals that are harmful to swallow. If swallowed call the Poisons Information Line 24 hours a day from anywhere in Australia on 13 11 26. If the person is showing signs of being seriously ill, such as vomiting, loss of consciousness, drowsiness or they are having breathing difficulties, call triple zero 000 for an ambulance or take the person to the closest medical emergency department.